Helping you to access the benefits of the internet and technology. The internet brings so many benefits to so many people. It’s an amazing source of information, online shopping and services, staying in touch with relatives living abroad... the list is endless. 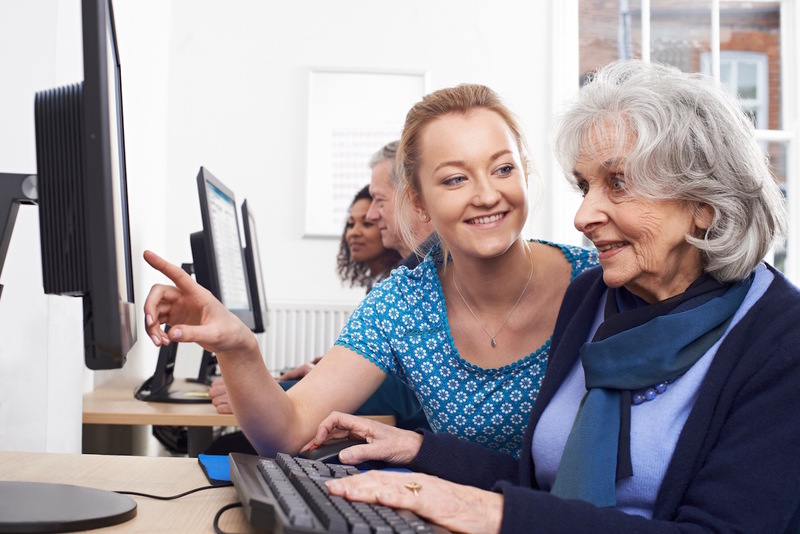 If you would like to learn how to get online, we can help, no matter your age or ability. Our classes for beginners are informative and fun! Get in touch and get connected! Our courses can be certificated for recognition by employers, or undertaken just for fun and personal achievement. 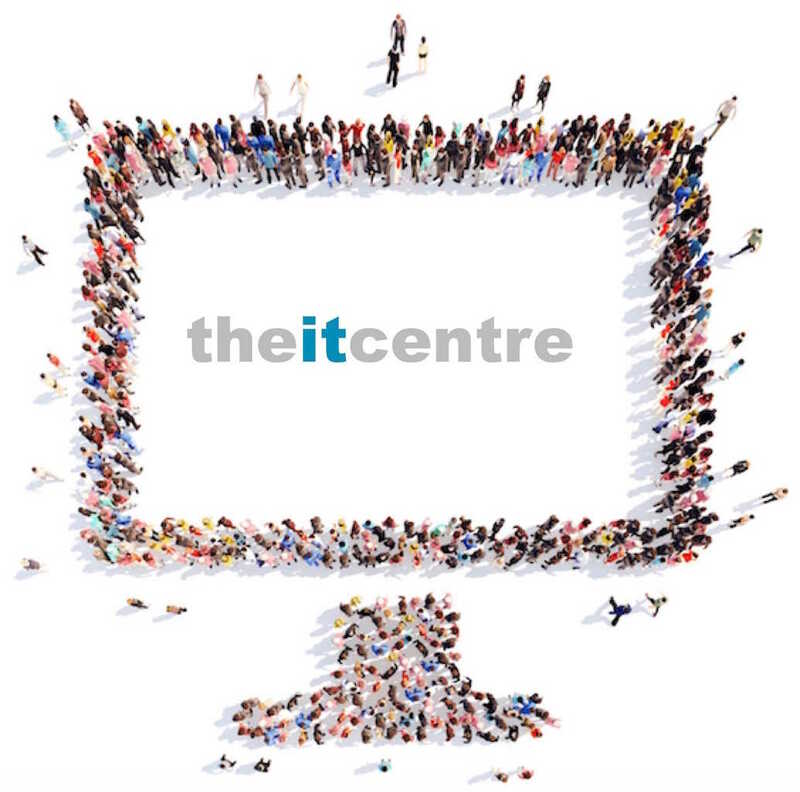 Our IT suite is even open on a flexible access basis so that learning can fit around your other commitments.